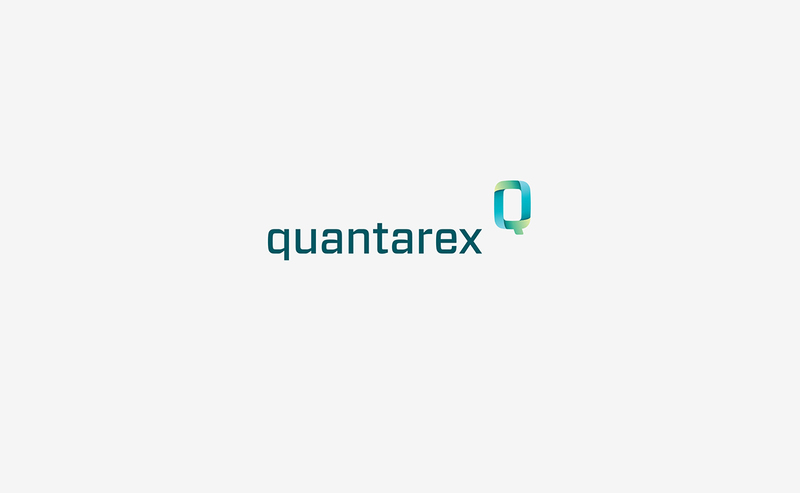 Quantarex is a New York based consulting firm helping company’s navigate the waters of regulatory obstacles, technology sourcing, and financial, legal and logistical decision-making. They offer custom tailored guidance, research and corporate representation to give their clients a powerful voice within their industry. 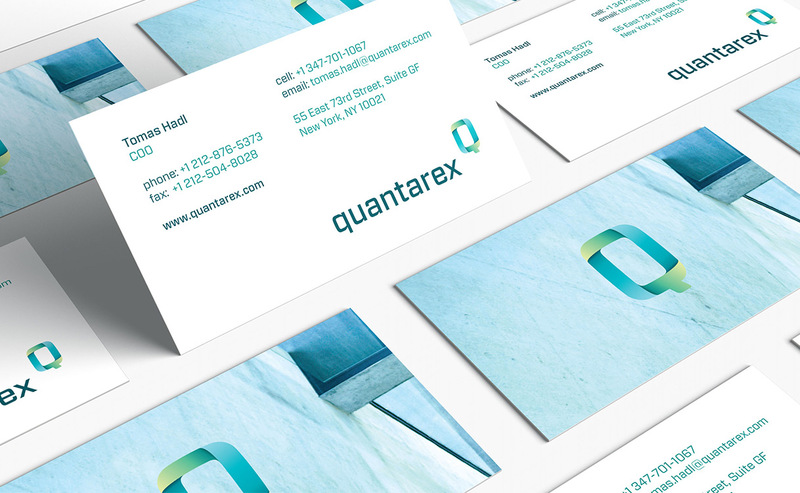 Needing a strong image that signified their professionalism, competence and confidence, Quantarex sought out Taktic Studio for the task. We got to work on crafting an entirely new brand identity strategy, logo design and printed marketing materials. The result was a simplistic design featuring bold, professional color palettes with a creative edge.